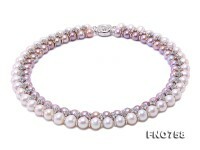 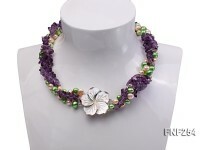 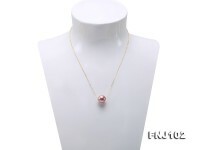 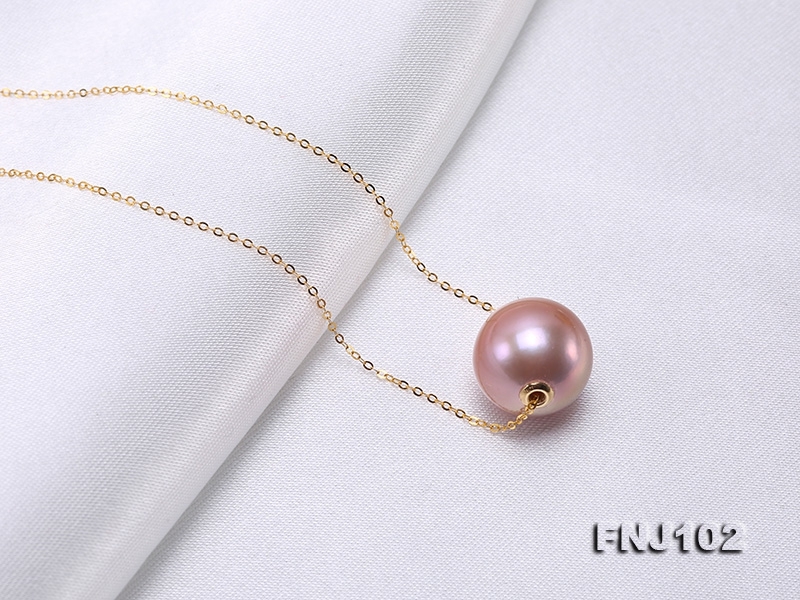 Charming 12.5mm lavender round Edison pearl chain necklace. 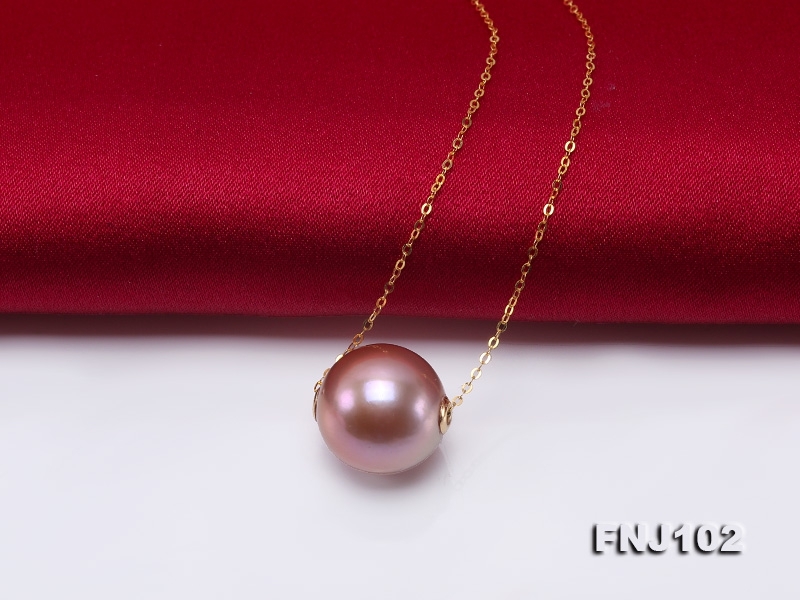 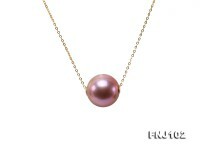 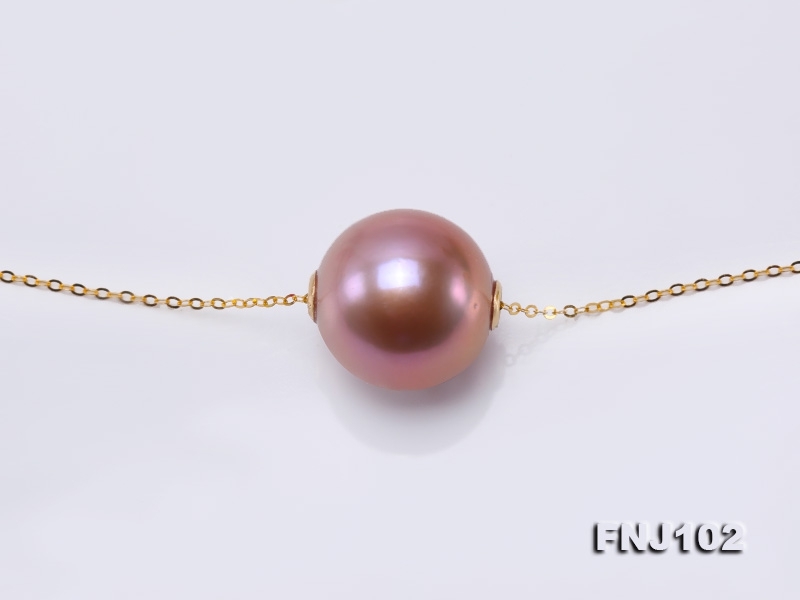 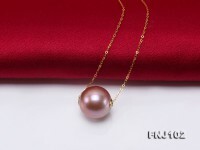 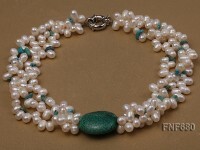 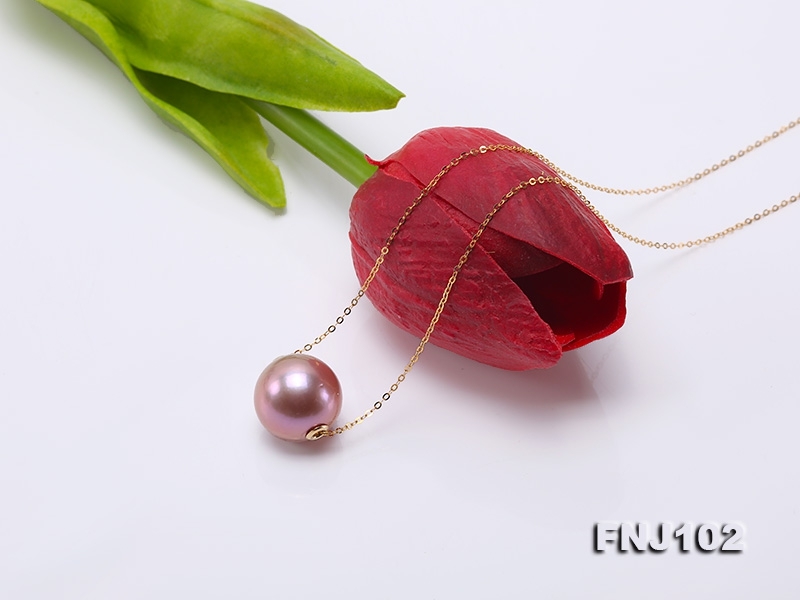 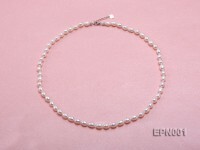 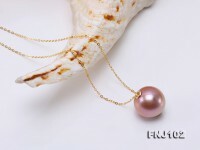 The Edison pearl is fully drilled and strung with 18k gold chain which measures 15.5 inches long. 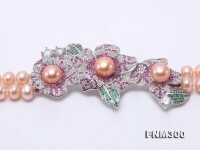 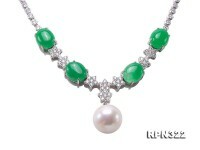 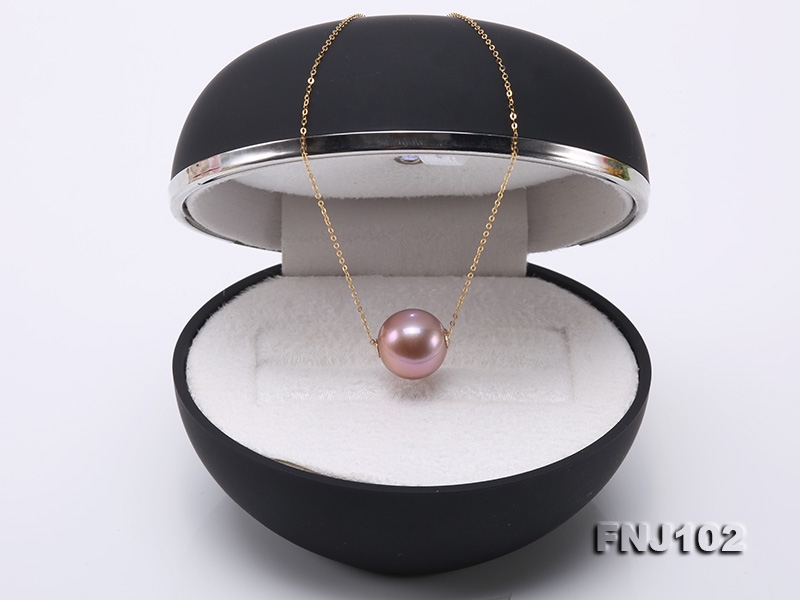 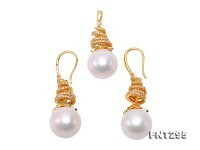 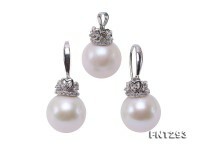 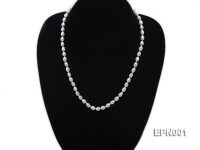 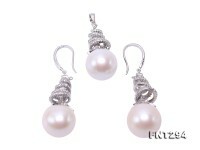 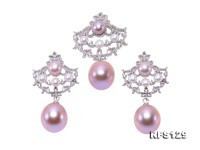 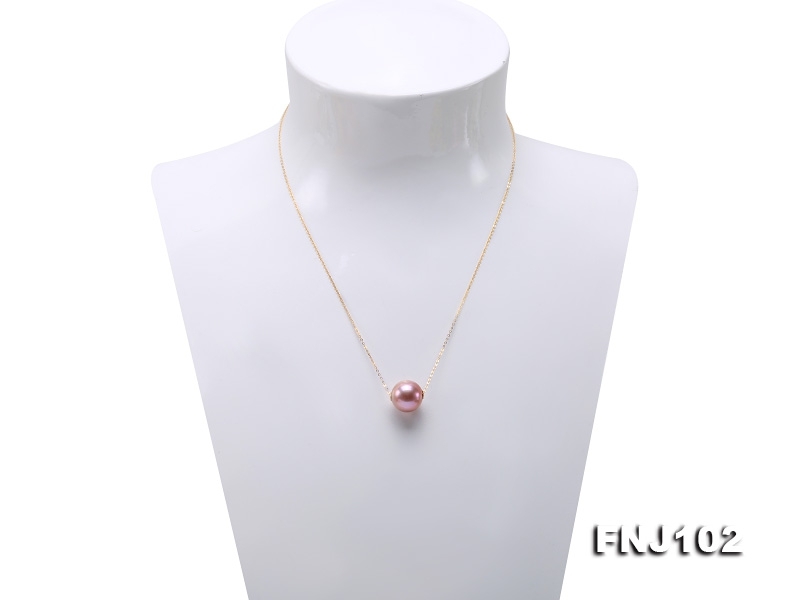 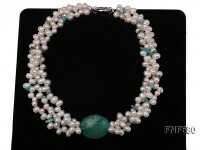 Every piece of such Edison pearls is carefully selected with perfect skin, metallic fine luster and ideal roundness. 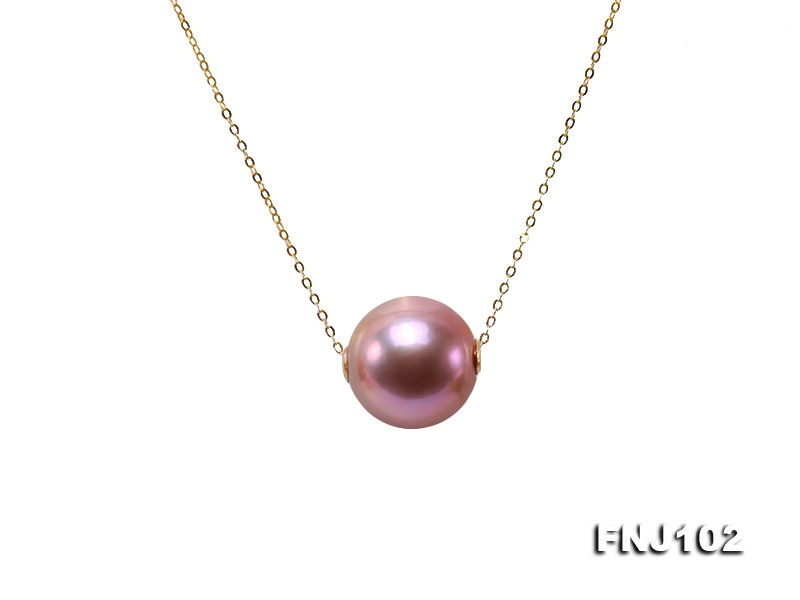 This Edison pearl chain necklace reveals simple fashion, feminine appeal and affordable luxury to go with strapless or low-neck cocktail dresses.